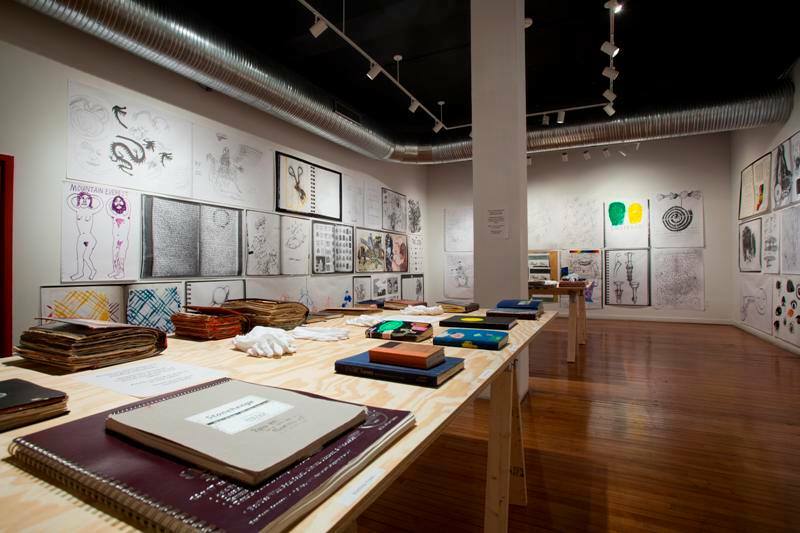 Sketchbook exhibit at School 33 makes BmoreArt’s Top 10! 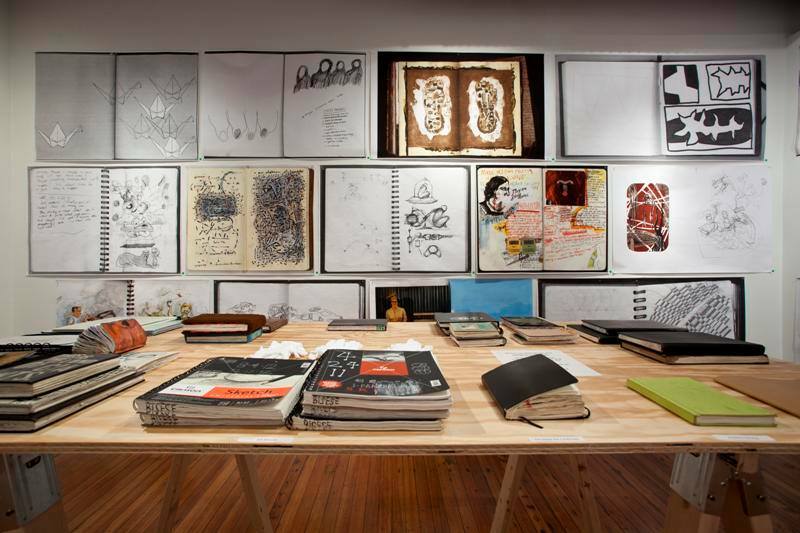 Sketchbook, curated by René Treviño, made BmoreArt’s Top 10 Exhibitions of 2013! The Marianne Boesky Gallery will be hosting the Baltimore Artists + WPA + Mera Rubell = LOVE exhibition, part of the Select 2014 exhibition. This exhibition displays the work of Baltimore artists, chosen by the Co-Founder of the Rubbell Family Collection, Mera Rubell during her 36 hour studio visit marathon. The opening reception will be on Saturday, January 11, 2014 from 6pm-8pm at the Marianne Boesky Gallery, 118 East 64th S, New York, NY 10065. No admission fee. 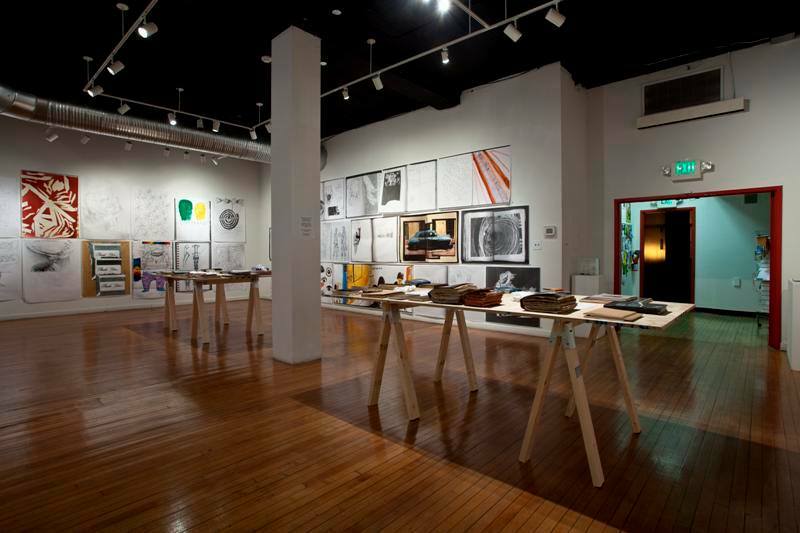 For additional information and gallery hours, visit wpadc.org. Applications are available for the Baltimore Heritage Area Association Small Cap Grant and the 2015 Maryland Heritage Areas Authority Project Grants. These applications are open for submission for non-profit organizations, government entities, historic sites, and other attractions located within the boundaries of the Baltimore National Heritage Area. For further details on the grant cycle, click here. You can also check out The Baltimore National Heritage Area’s Facebook page for updates. 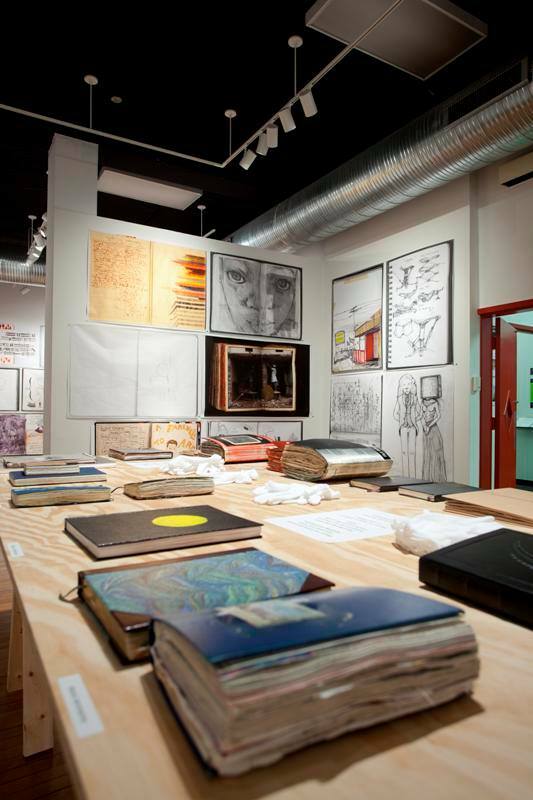 Sketchbook: Curated by René Treviño is up until Saturday, December 21st! Check out this wonderful review by Alison Gulick on the bmore<art> blog! 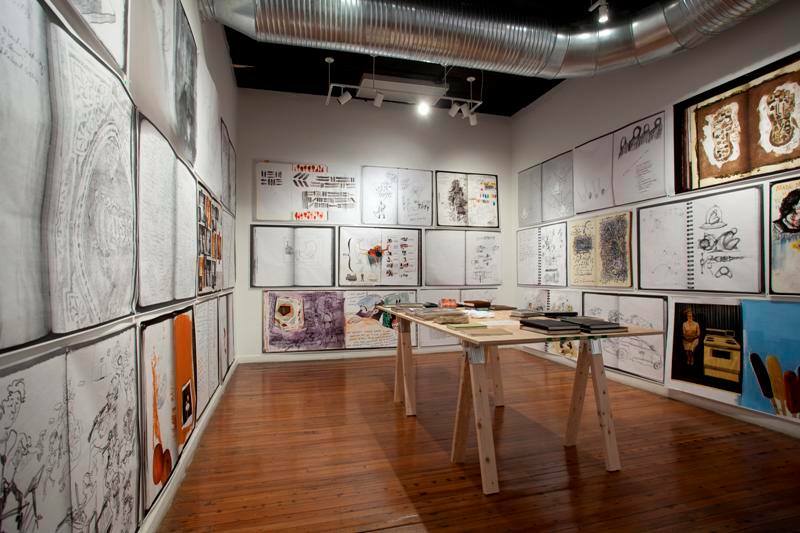 Make sure to stop by School 33 to see this fantastic exhibition before it closes! Save the Date! On February 3, Creative Capital will begin accepting online Letters of Inquiry for awards in Moving Image and Visual Arts. The Inquiry Form will be open until February 28 at 4:00pm EST. Creative Capital seeks to support work that is artistically rigorous, articulates an original vision, takes risks and has the potential for great impact. 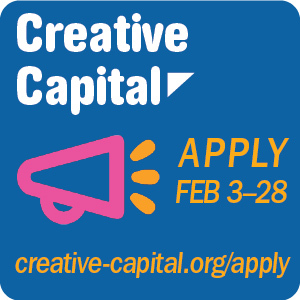 Visit creative-capital.org/apply to read the award guidelines and learn more about the application process, or attend an in-person or online information session. Creative Capital is an impact-driven arts organization that supports adventurous artists across the country through funding, counsel and career development services. Using a pioneering approach inspired by venture-capital principles, Creative Capital surrounds artists with the resources they need to realize their visions and build sustainable practices. Since 1999, Creative Capital has committed $29 million in financial and advisory support to 419 projects representing 529 artists, and its Professional Development Program has reached 6,500 artists in more than 275 communities. Questions? Visit creative-capital.org/apply or email awards@creative-capital.org. 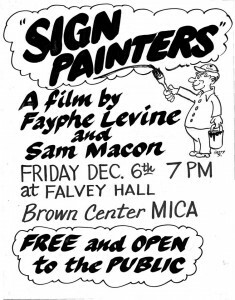 FREE showing of “Sign Painters” at MICA tonight. MICA Design League is hosting Baltimore’s first screening of this movie. This is the first and only scheduled screening of this movie in Baltimore. Free and open to the public! not to be missed! Teach a class at School 33! Are you interested in teaching an art class at School 33? You’re in luck! 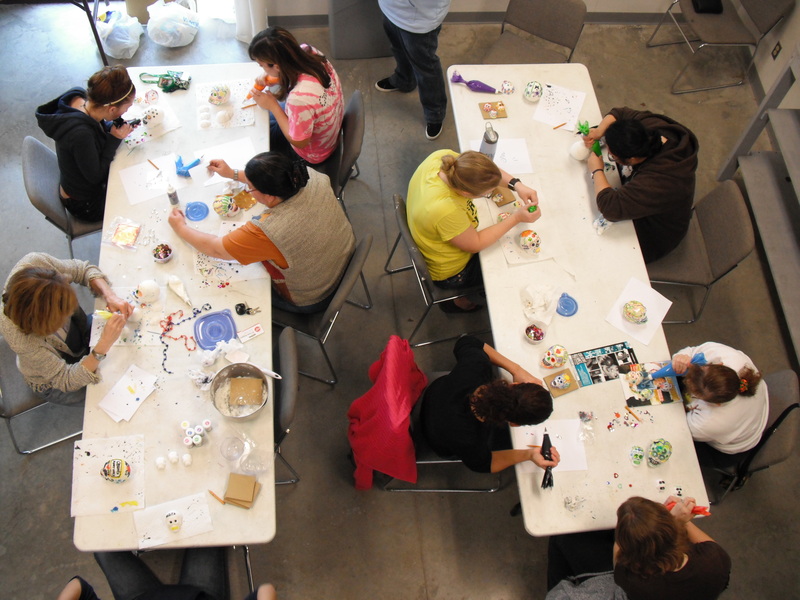 We are now accepting proposals for community art classes and workshops to be taught here at the Art Center!